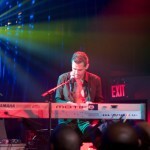  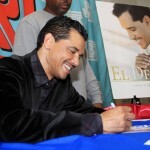 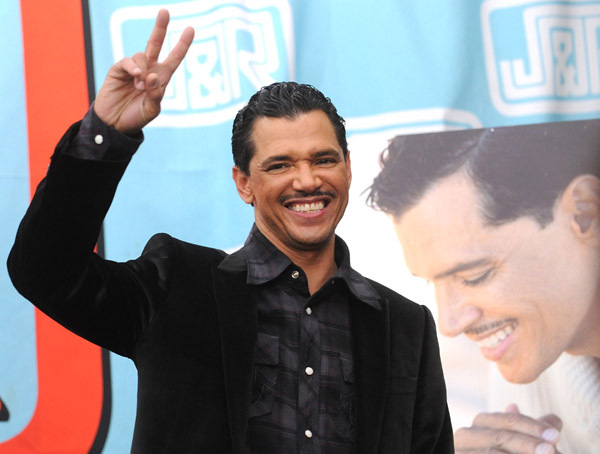 El DeBarge release his new album through Interscope, titled “Second Chance”. 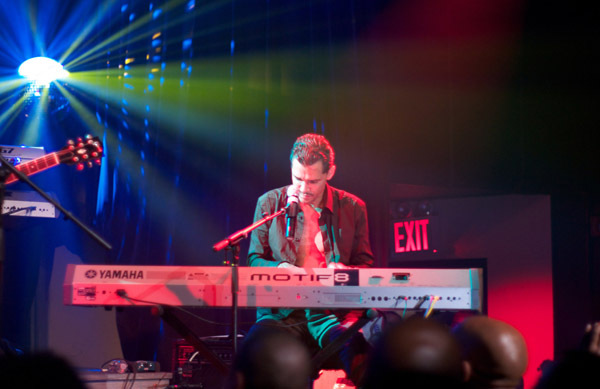 He hit up J&R Music in NYC for an in-store autograph signing and then did a show at the Highline Ballroom later that evening. 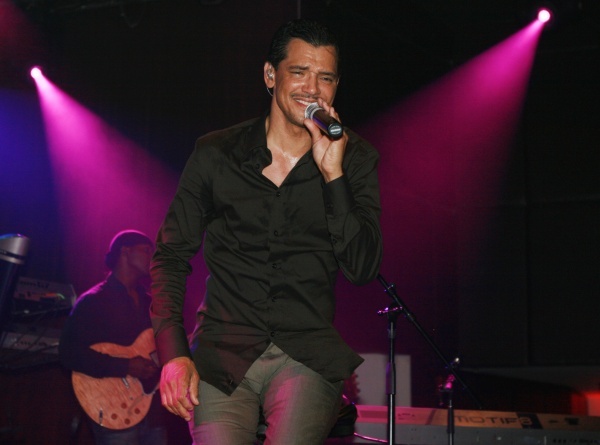 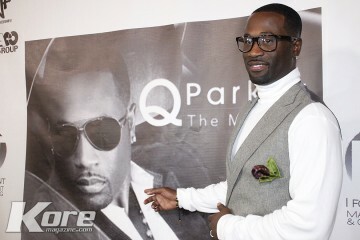 El recently was in Atlanta for the Soul Train Awards, which he sang a duet with Faith Evans as they walked down the purple carpet.